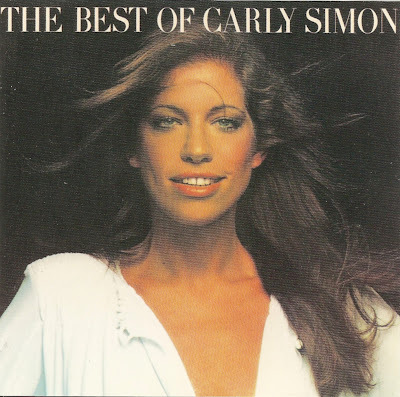 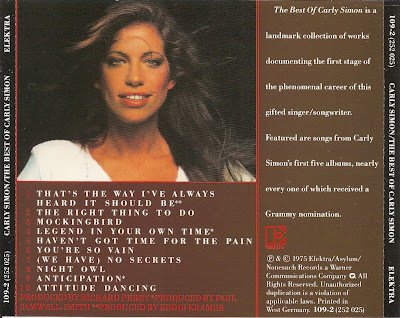 Carly Elisabeth Simon (born June 25, 1945) is an American singer-songwriter, musician, and children's author. 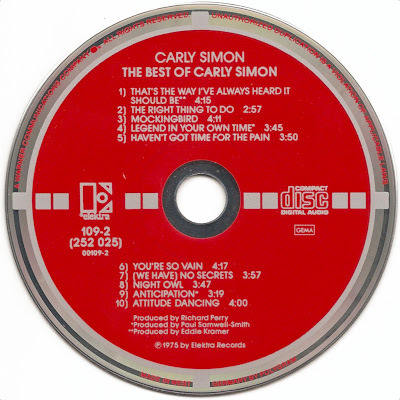 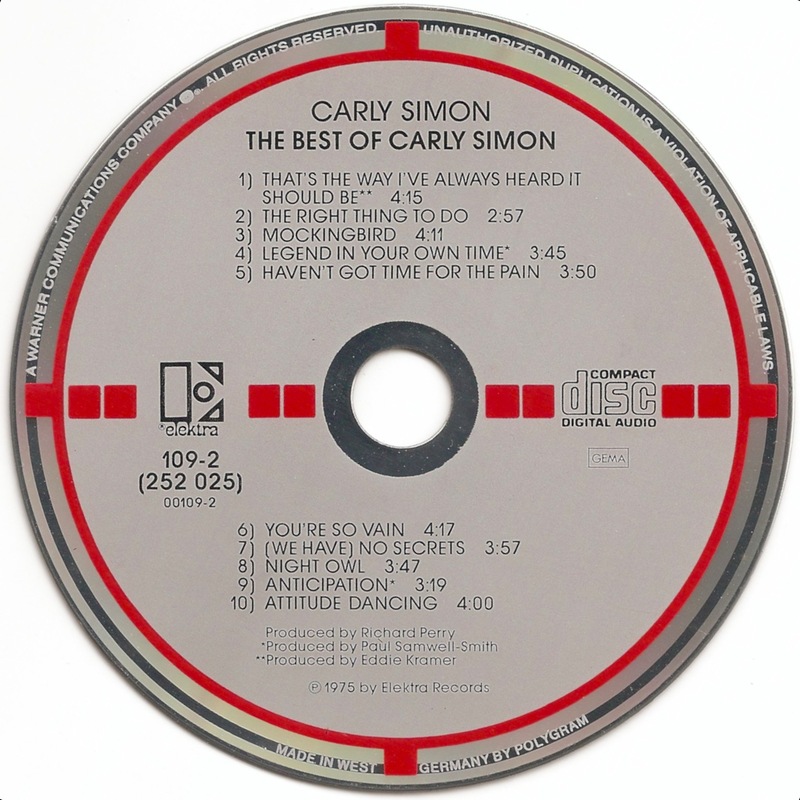 The Best of Carly Simon is singer-songwriter Carly Simon's sixth album, and her first greatest-hits compilation of previously released songs. 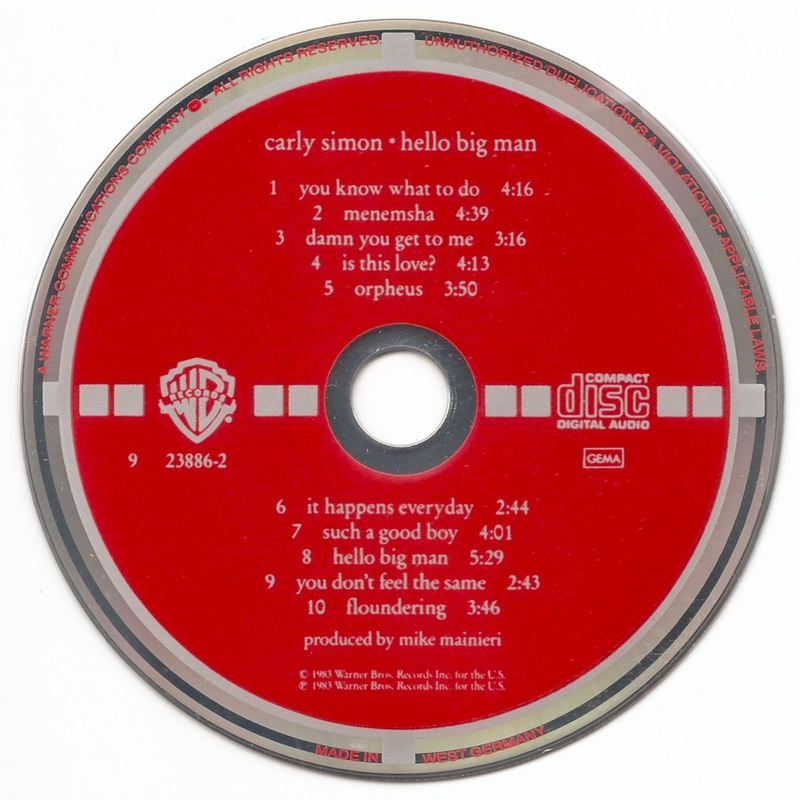 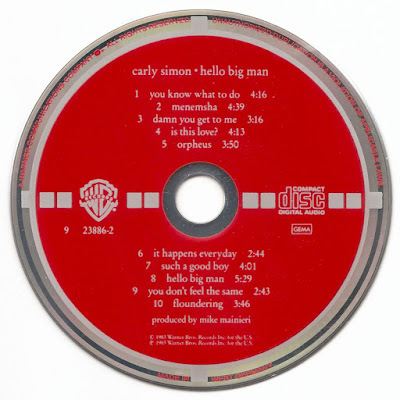 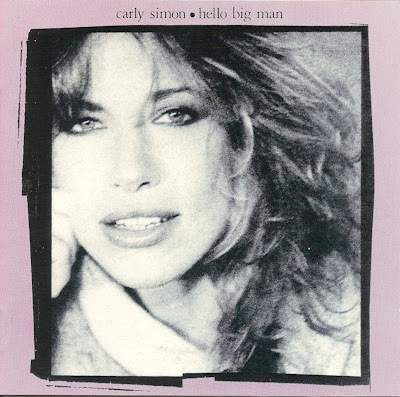 Hello Big Man is singer-songwriter Carly Simon's 12th album, and 11th studio album, released in 1983 on Warner Bros. Records.